As the album title implies the bands' new full length consits of no less than 16 songs (! ), Gothic Americana in a class of its own. A beautifully haunting brand of stark acoustic-gloom that will inevitably send shivers down the spines of the most seasoned fans. Having worked with an array of prominent musicians in the past, including members of Devotchka, Tarantella and David Eugene Edwards of 16 Horsepower, DBUK lead-vocalist and celebrated alt-country songwriter/storyteller Jay Munly's voice is equal parts Peter Murphy and Nick Cave, and contrasts beautifully with Rebecca Vera's falsetto on a number of the tracks on "Songs One Through Sixteen". 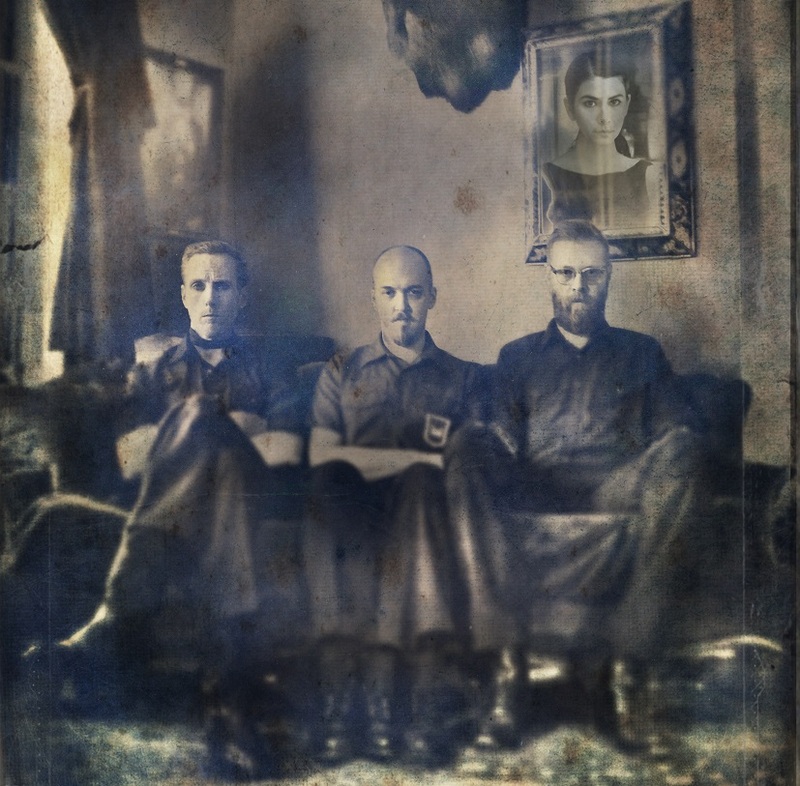 The album's strings and percussion are intoxicatingly dramatic and are provided courtesy of Auto Club members Dwight Pentacost and Slim Cessna respectively, all culminating to create one of the more evocative releases the genre has seen quite possibly in years. The band appeared on 2013's Jack White "Rockin' Legends" tribute album alongside Wanda Jackson, Shooter Jennings, Robert Gorden, Los Straightjackets, Gary U.S. Bonds and more and was recently named the Westword Weekly's Best Denver American Artist! 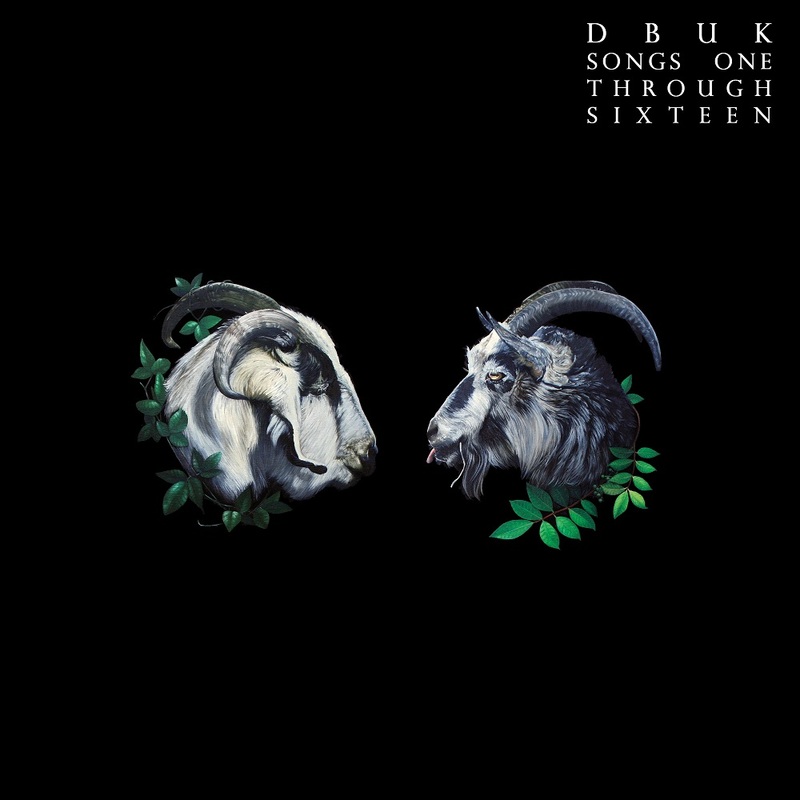 „Songs One Through Sixteen“, the new studio album by DBUK will be released via Glitterhouse Records on Nov 09 followed by extensive touring!